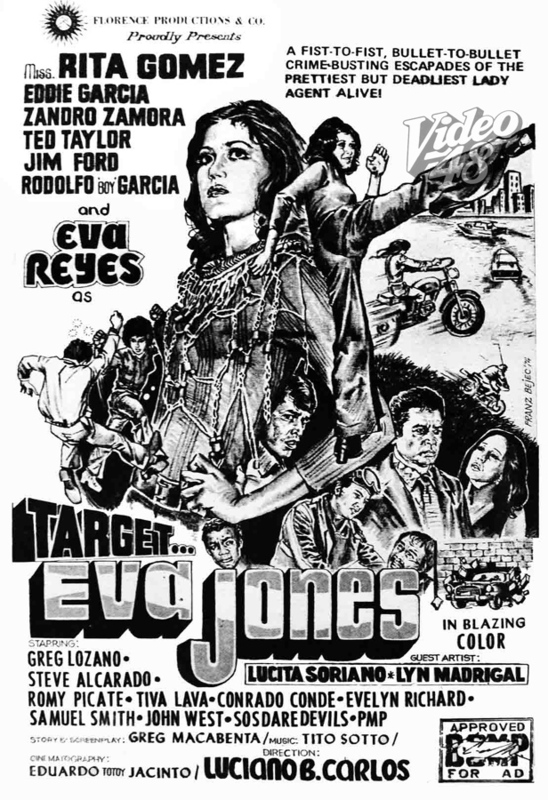 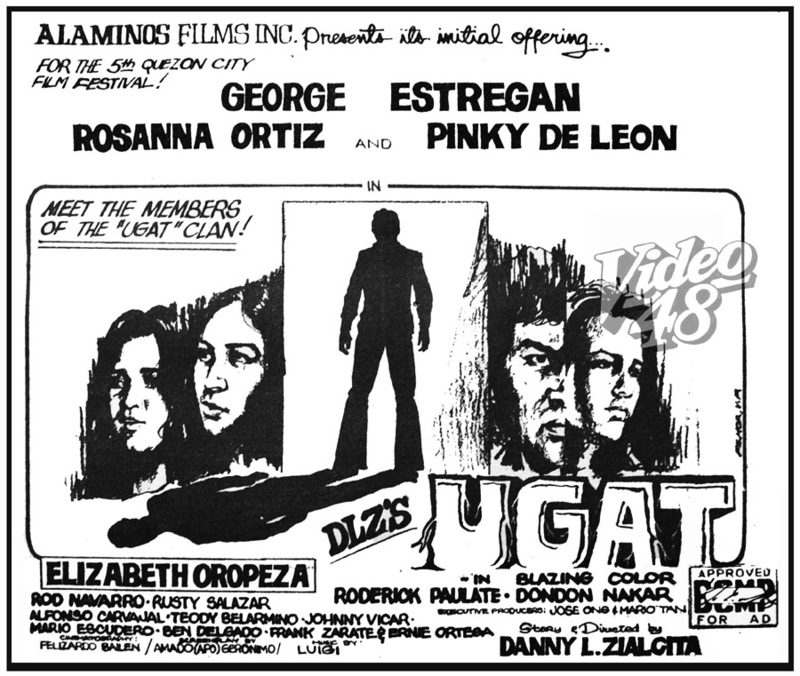 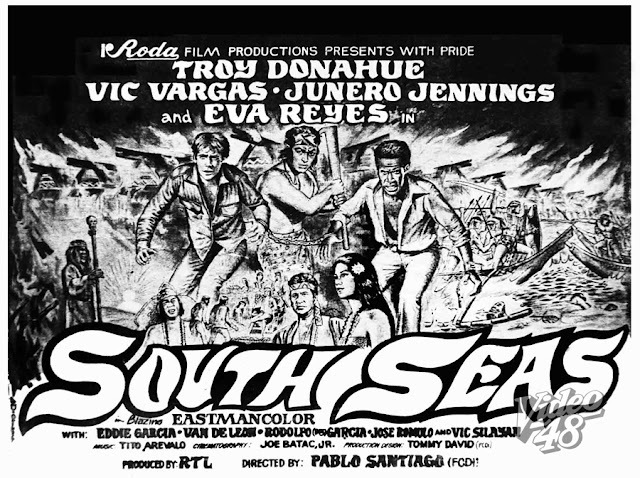 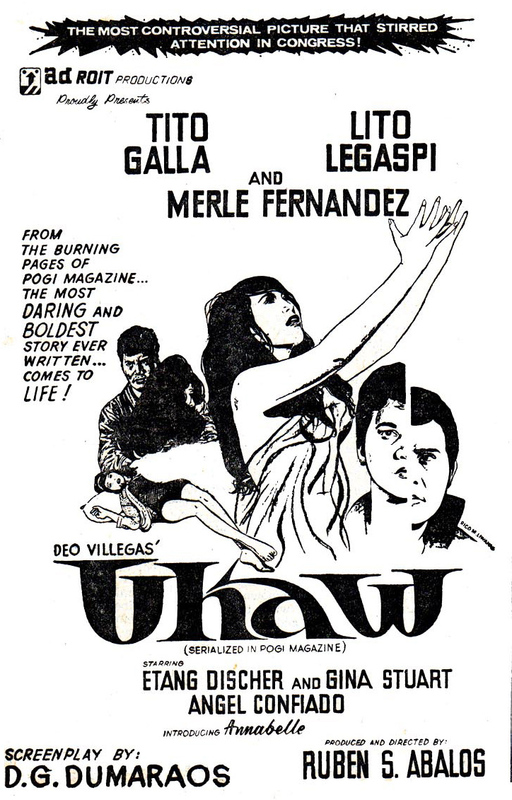 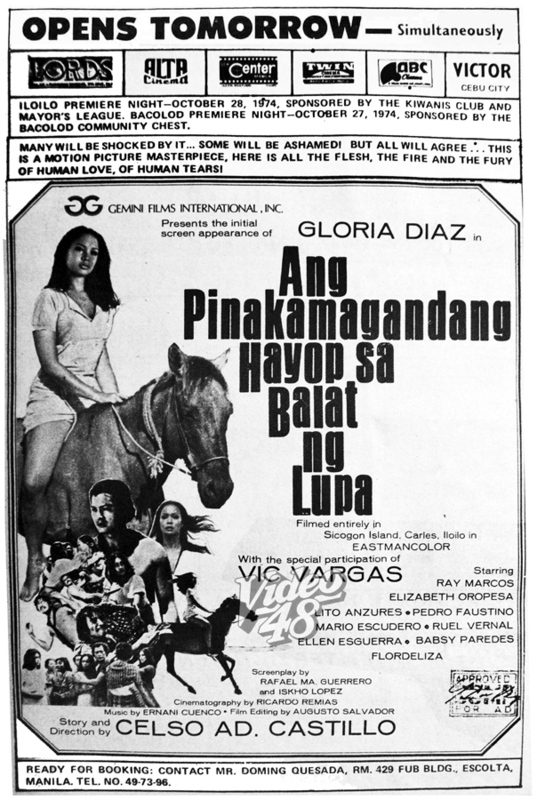 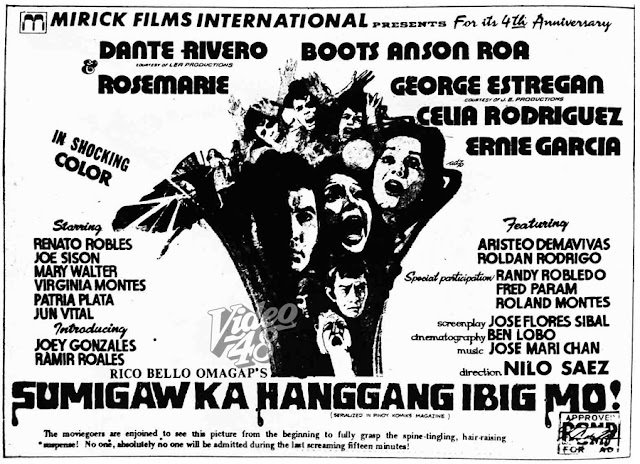 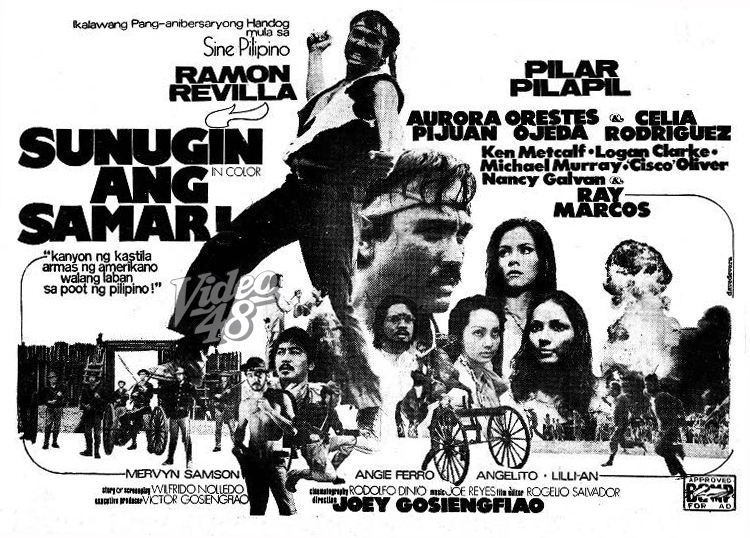 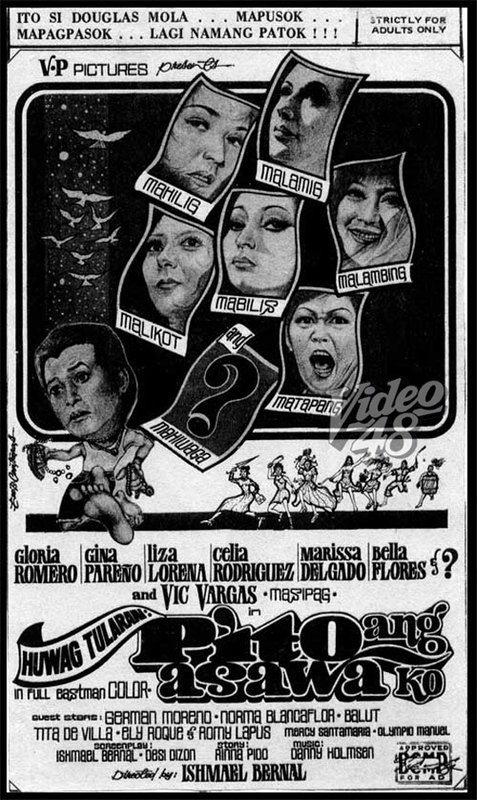 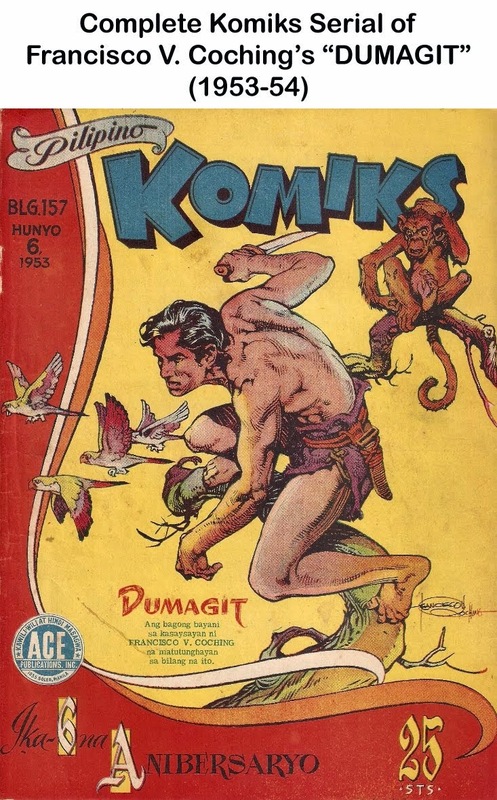 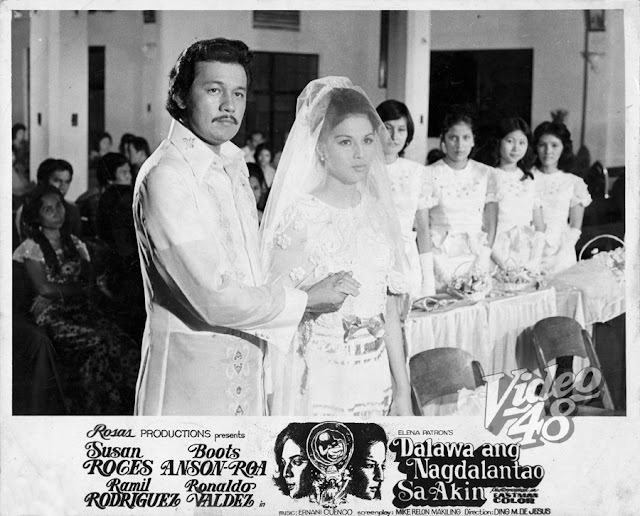 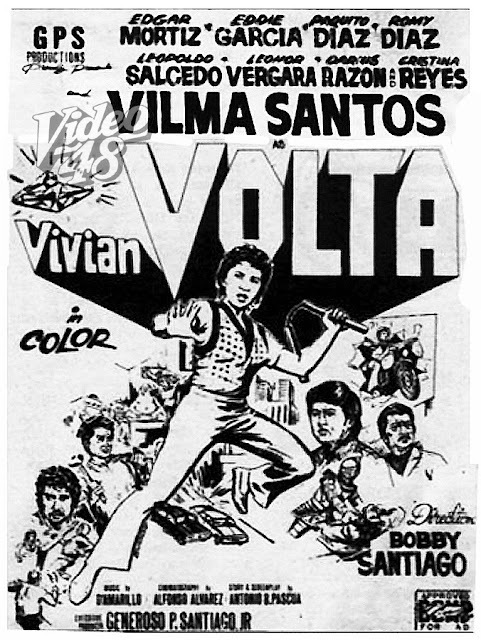 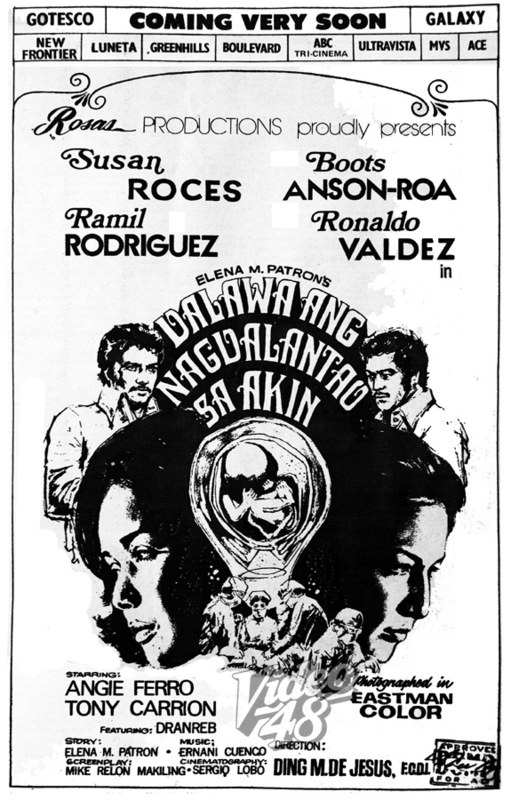 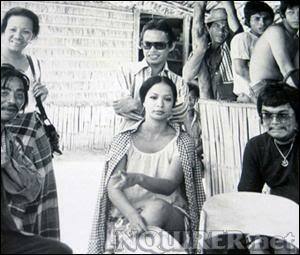 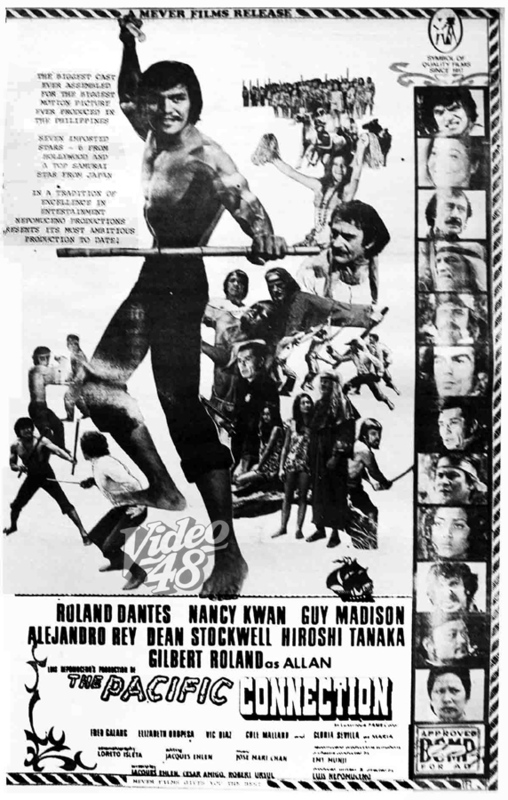 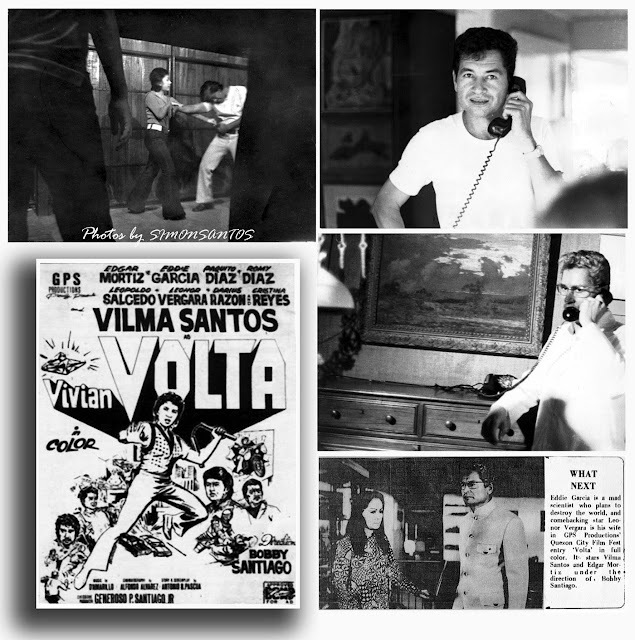 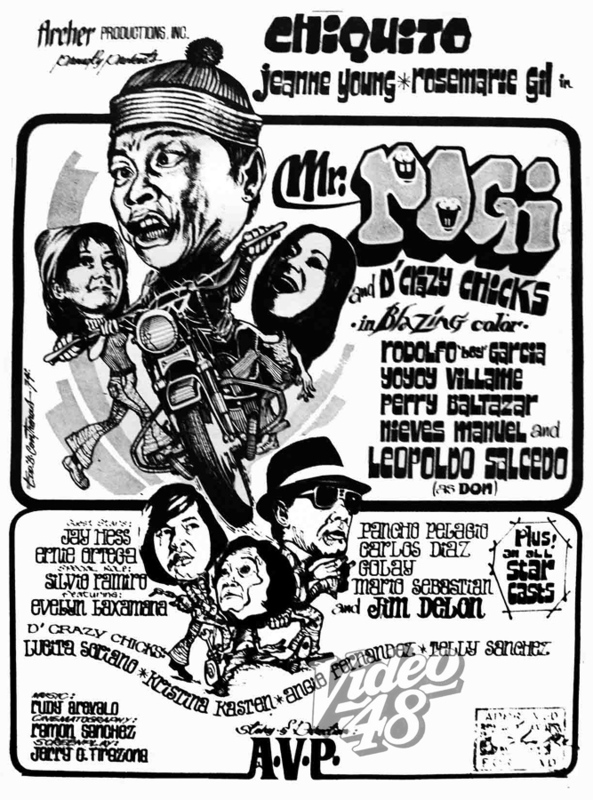 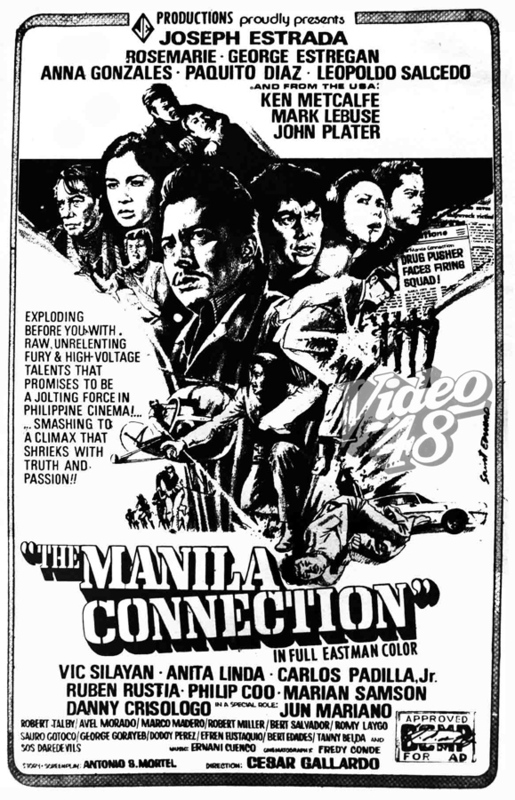 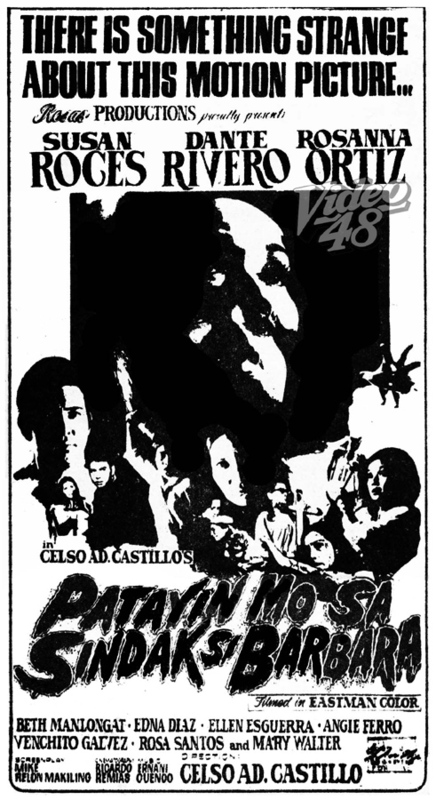 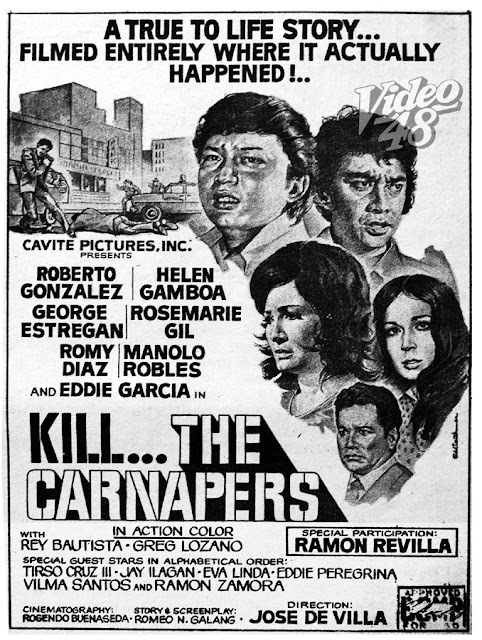 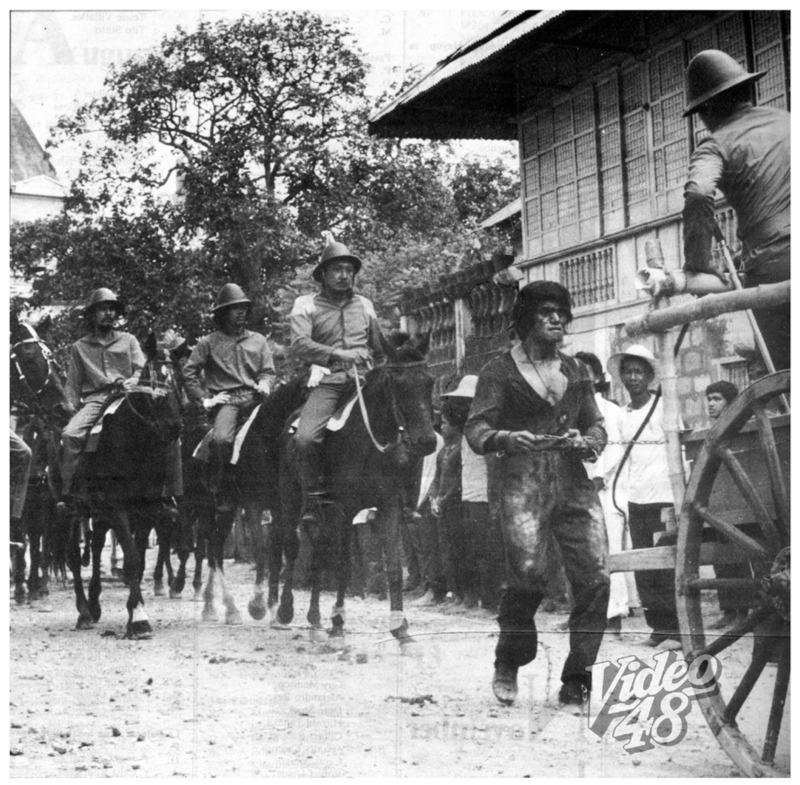 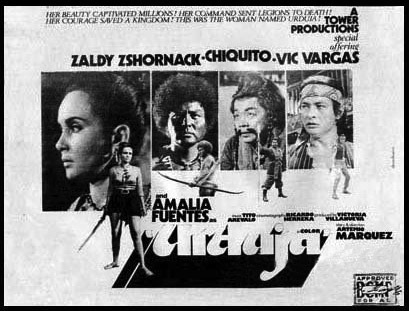 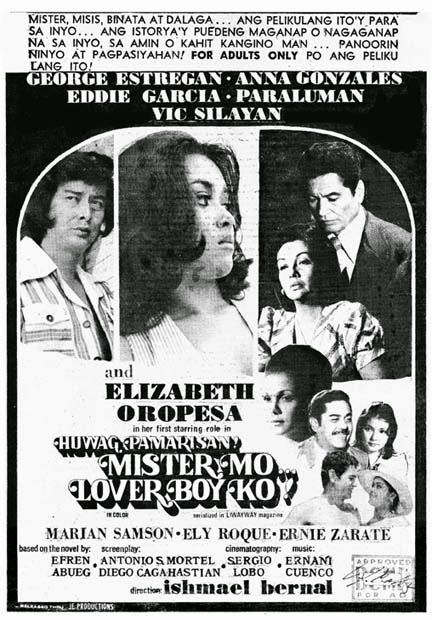 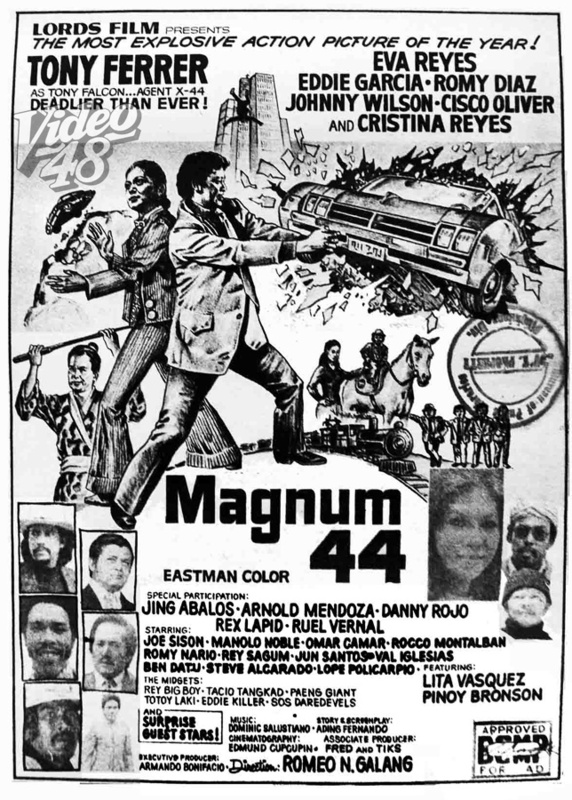 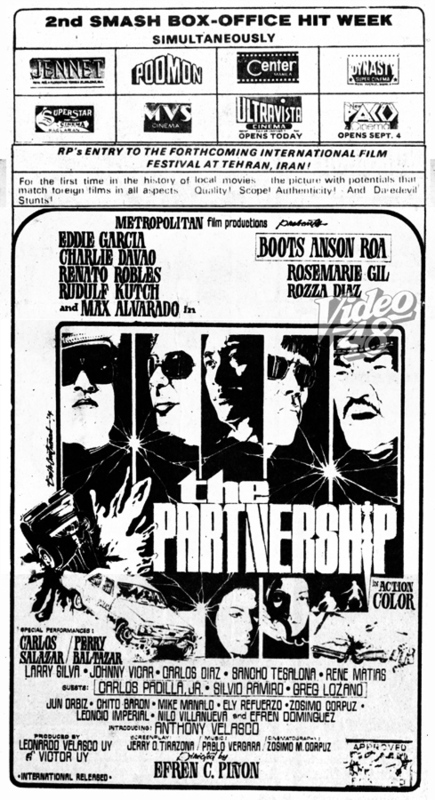 In 1974, our house became a setting of GPS Productions’ “Vivian Volta.” Vilma Santos shot one scene, a fight scene… Edgar Mortiz , who was also in the movie, accompanied Vi to the set. 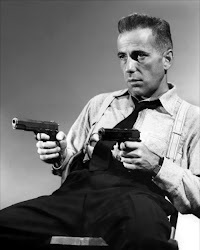 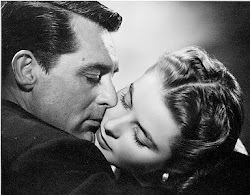 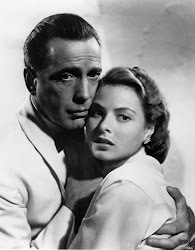 I read in some gossip column that Vilma and Edgar that time had already problem with their relationship. 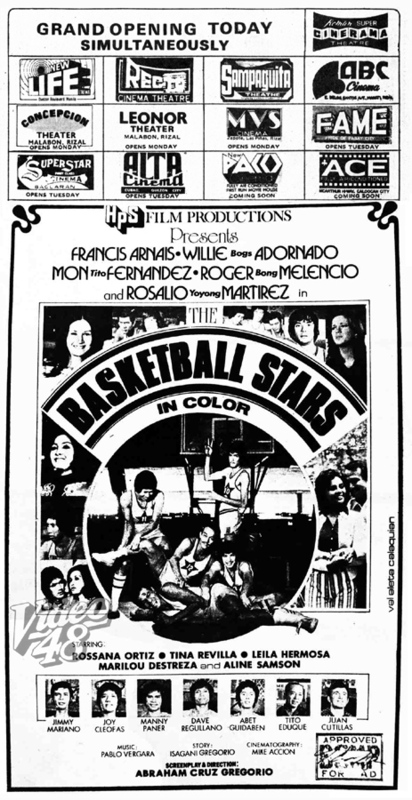 Basketball star Dave Brodett, who was rumored to be courting Vilma, paid the young actress a visit at the set. 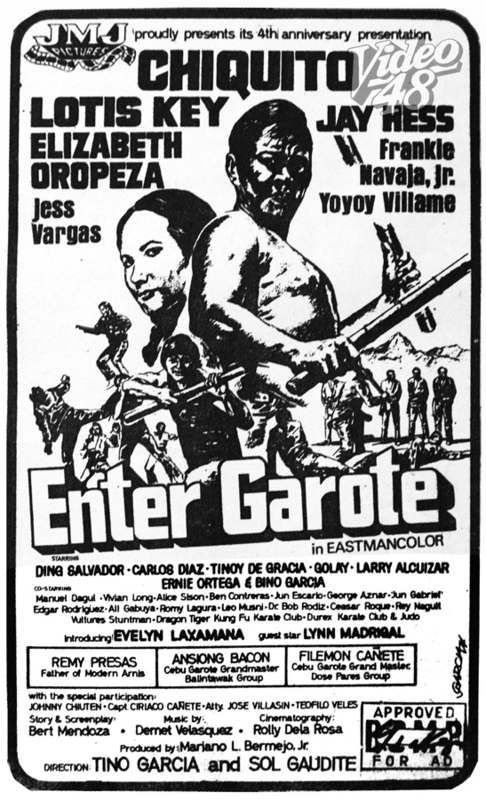 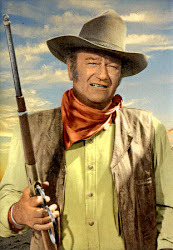 Several scenes were also shot the following day, with veteran actor Eddie Garcia, playing a mad scientist and comebacking actress Leonor Vergara, who played his wife. 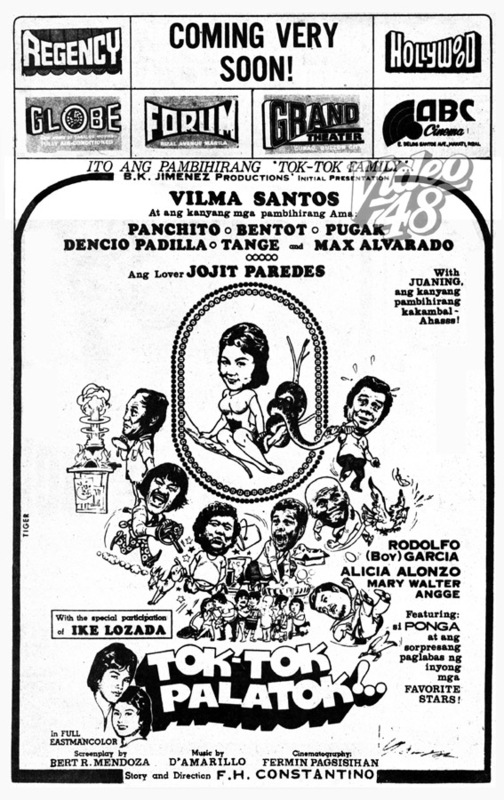 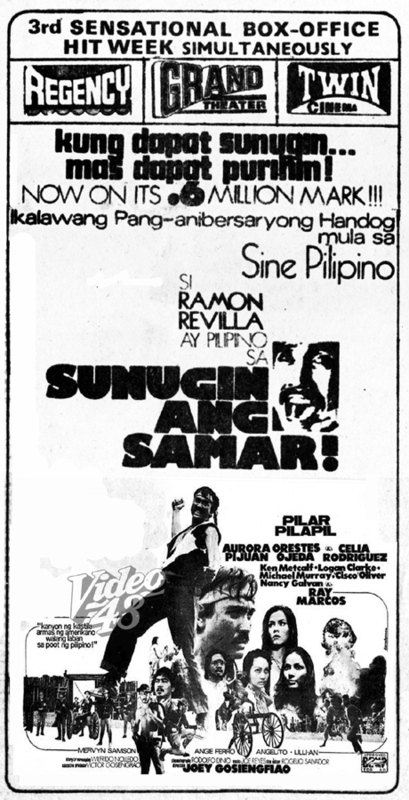 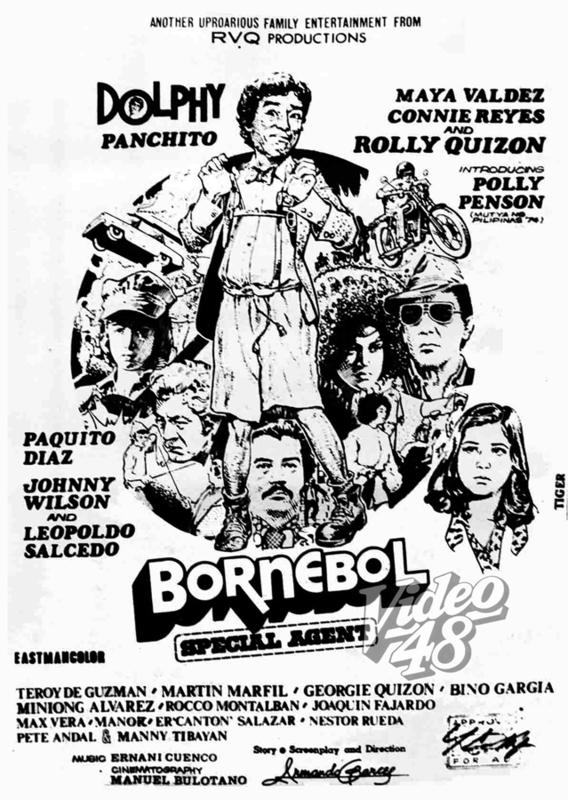 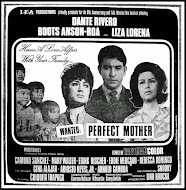 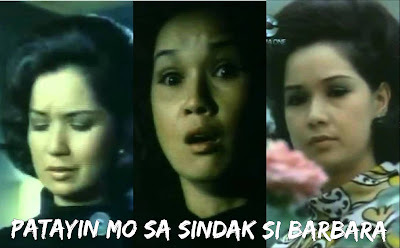 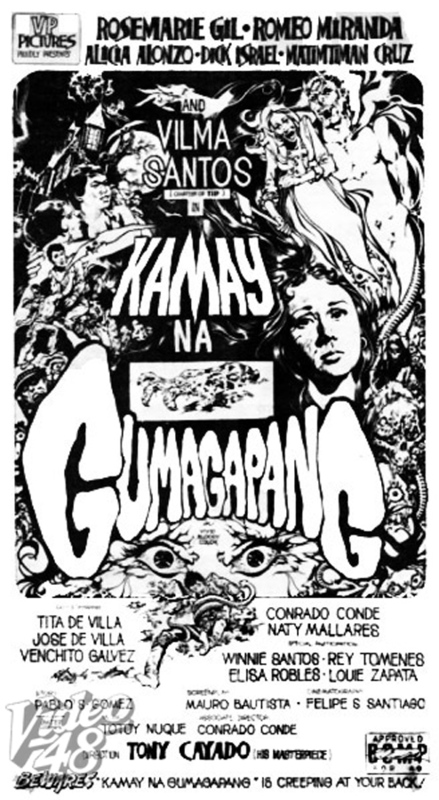 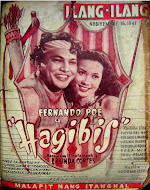 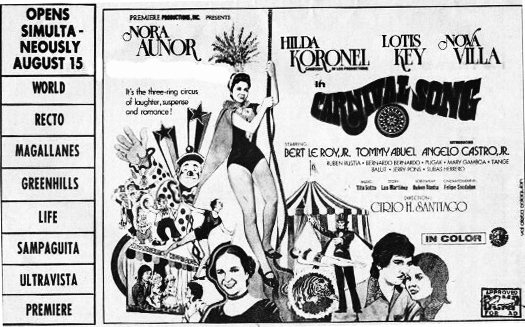 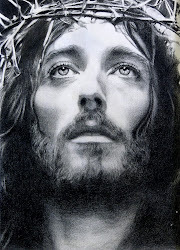 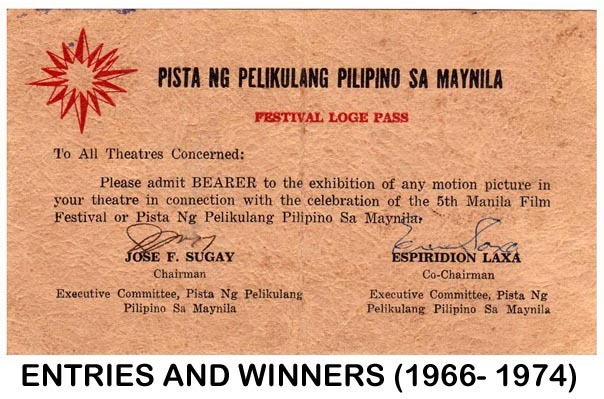 Cast Nora Aunor, Hilda Koronel, Lotis Key, Nova Villa/ Also Starring Bert LeRoy, Jr.., Tommy Abuel, Ruben Rustia, Bernardo Bernardo, Pugak, Mary Gamboa, Tange, Balut, Jerry Pons, Subas HerreroIntroducing Angelo Castro, Jr.